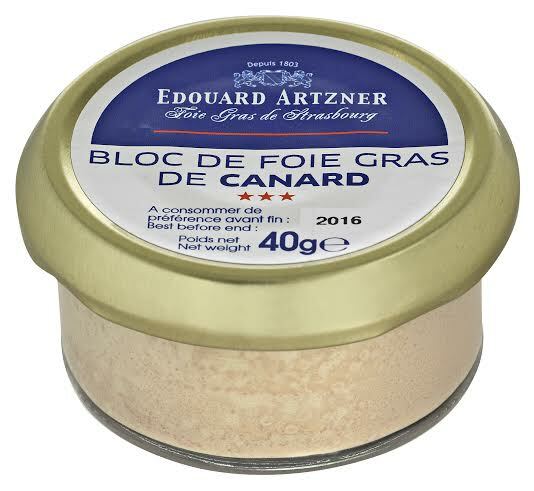 A high quality single serving duck foie gras en bloc prepared by Edouard Artzner in Strasbourg. 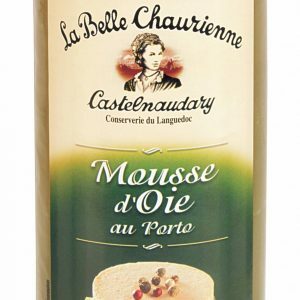 Makes a delicious French starter for one for special occasions without incurring the cost of the larger foie gras sizes. 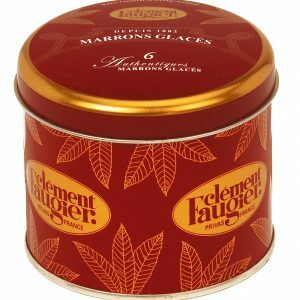 Quite delicious! 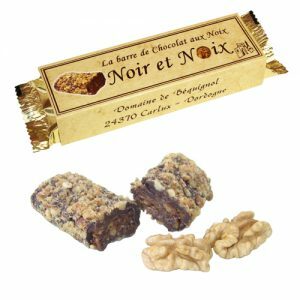 And also make attractive little gourmet gifts for foodies! 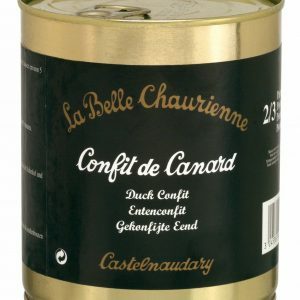 Duck foie gras, water, salt, cognac, spices, sugar, anti-oxidant (sodium ascorbate), preservative (sodium nitrie).